The sales pitch in this newsletter is short and sweet and something we must do to keep our banker smiling and food on the table. 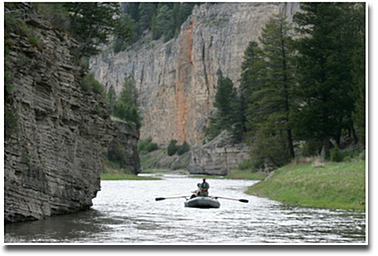 Bookings are excellent for our Smith River float trips with a few launch dates still available in May and July. 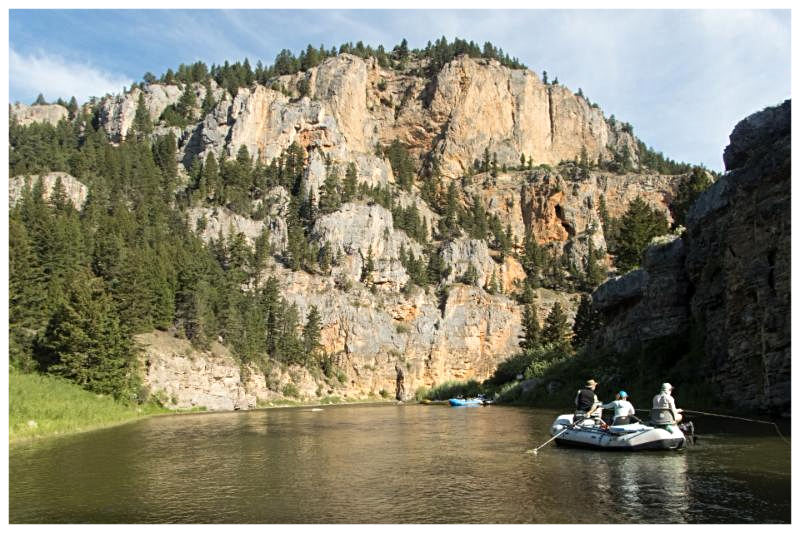 This is a five-day/four night camping trip, while floating the Smith River corridor for 60 miles of guided fly fishing. 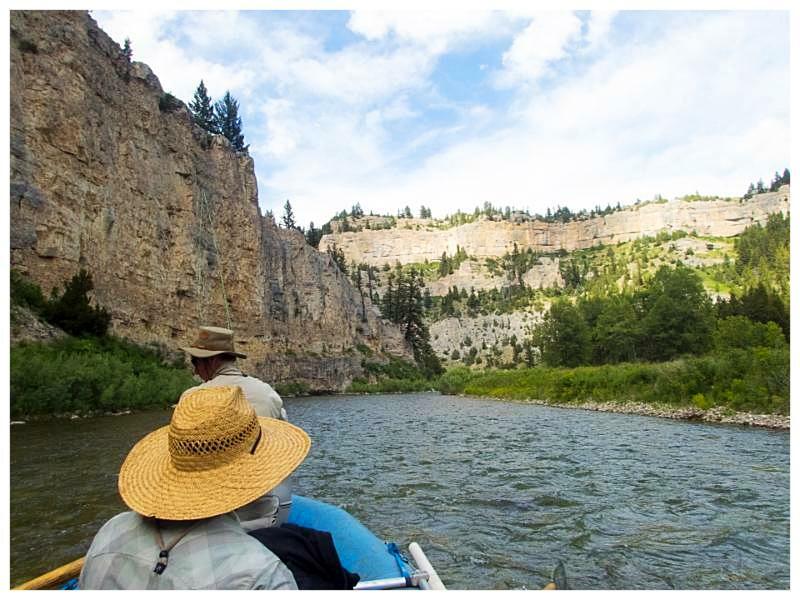 A wonderful trip allowing you to disconnect from the maddening crowd, fly fish in a wilderness setting, and float a river that is less traveled. 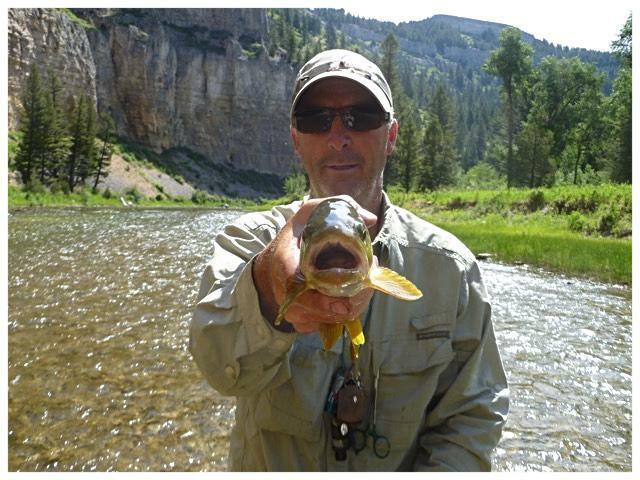 Four spaces are available for our fly fishing school, April 22-27. 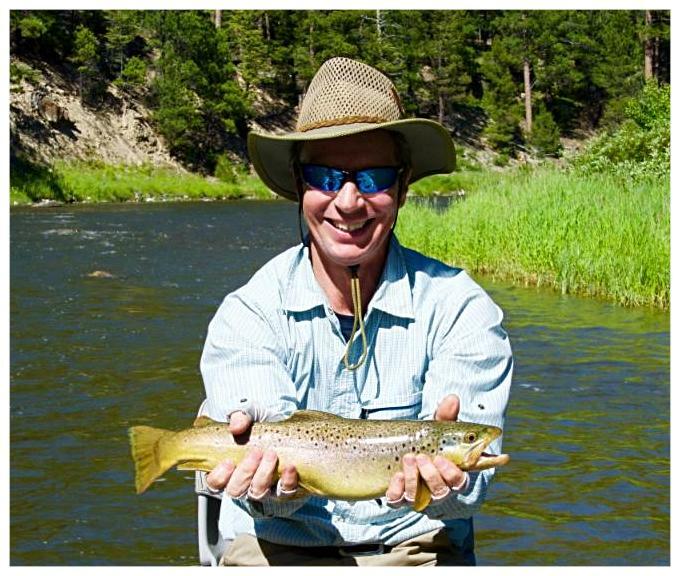 Six nights and five days of fly fishing erudition for $3000 per person which includes: lodging, all meals at the lodge, complimentary beer and wine, guided fly fishing, rivers, and piscatorial insights and instruction. Healing Waters Lodge outlook for 2018. Honestly, we have tears of gratitude for all of the returning clients and new customers. Our bookings for 2018 are incredible, which we believe reflect on the quality of fishing opportunities in our area, our seasoned fly fishing guides, and our dedicated hospitality staff at the lodge. 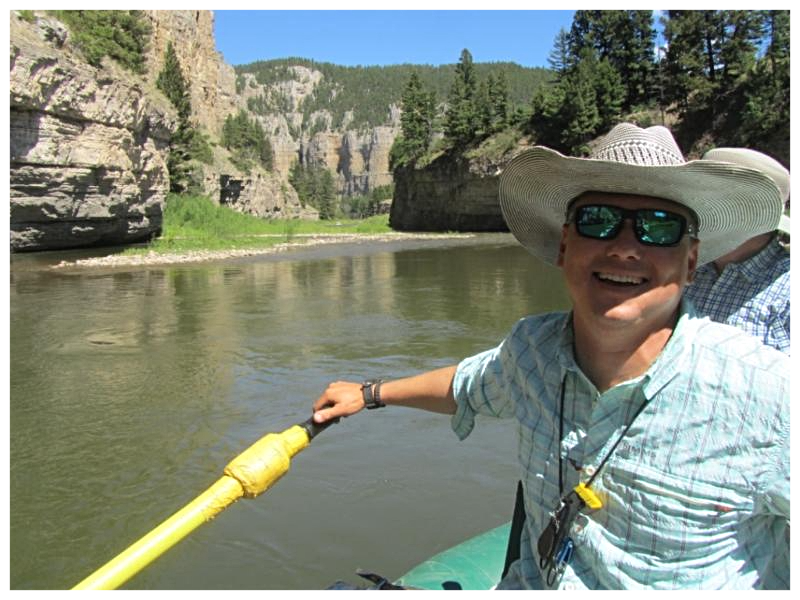 Fly Fishing, Film and Literature. If minds are like streams than mine is extremely braided continually wandering from its source. 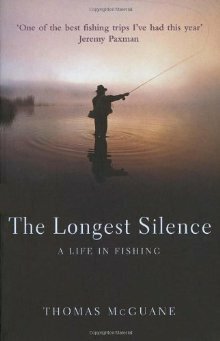 The following are a collection of recommendations coming from books, poems, songs and film that have all enhanced both fishing and life for me. When I discovered Raymond Carver’s short stories years ago I realized I was in the company of a very special writer. Carver has the ability to make the ordinary extraordinary, to flush out part of the human experience in the most pedestrian events. 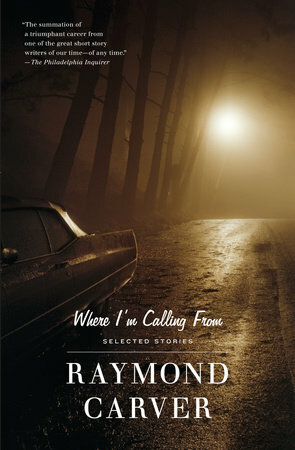 In his collection of short stories “Where I’m Calling From” the short story “Nobody Said Anything” deals with a boy’s trout fishing adventure. There is an inextricable youthful joy in fishing which is wonderfully depicted by Carver. 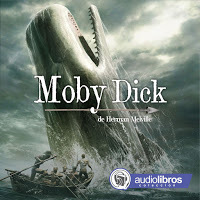 Please forget everything I just said about the youthful joy of fishing when it pertains to the most obsessive fisherman in literature Captain Ahab. Ahab, as a customer would be a guide’s worst nightmare. Not only does he want to catch fish, he wants to catch the biggest fish on the planet but a guide would appreciate his commitment. 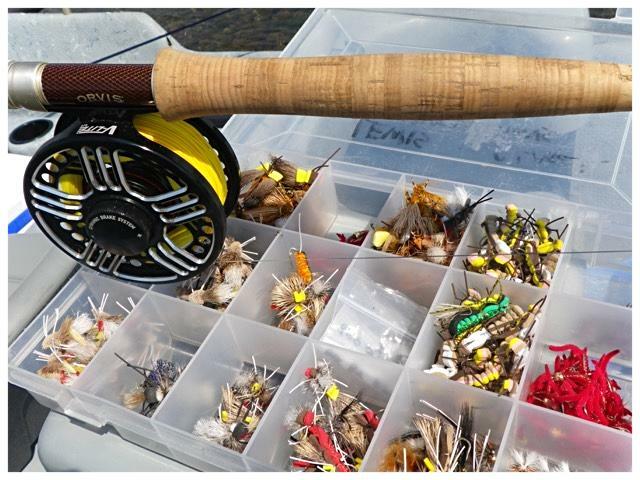 From a technical point of view harpooning isn’t considered fly fishing but it seems hook setting and line management play an equal importance in both whaling and fly fishing. While one can admire the commitment to landing the fish the ethos of catch and release suffers under Ahab. Hemingway inherently understood there is more to fishing than fishing. I can’t think of a novel of Hemingway’s that fishing isn’t referenced. 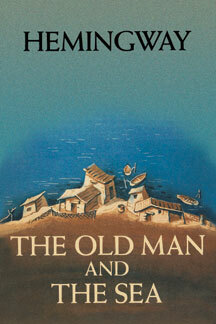 Angling inhabits both his life and his work. 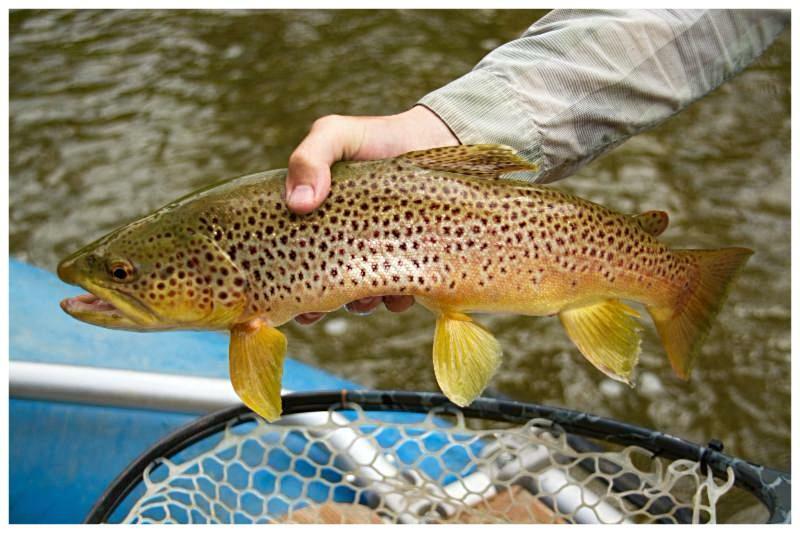 Hemingway was a true fly fisherman and the beauty he created far exceed the vices. Tom McGuane – The Longest Silence The Longest Silence is a collection of essays by Tom McGuane. I have been guiding fly fishermen 40 years, McGuane show me my world in a different and more poignant light. I don’t know of anyone that writes better about fly fishing and the outdoors. A few weeks ago, I had a helluva cold in Baton Rouge. I stared out of my hotel room at the Mississippi River. The Mississippi is the mother of all rivers for me. While on a mild Benadryl-high I imagined floating the river, reflecting on Huck Finn who embodies the spirit and joy of fishing. Huck on a float trip with runaway slave, Jim, feeling the currents of his time and country on the Mississippi. The river is vast, mysterious and liberating and sweet Huck Finn, when push come to shove, heads north with Jim to freedom. Actor Ward Bond as Father Peter Lonergan demonstrates a figure eight retrieve while fishing near the town of Cong in County Mayo. In the movie, Bond hooks into a very large fish and quickly demonstrates the importance of line management as the fish breaks off. The spontaneity of fishing in knowing when the fish leads (taking line) and when you lead (retrieving line) every fish is different. Bond’s character, Father Lonergan also let’s us know that Divine Intervention can be called upon while fishing. Foyle’s War is a series about Detective Foyle who is fighting crime on the home front in Southwest England during World War 2. In between murders and the blitzkrieg, DCS Foyle seeks sanctuary by fly fishing. I would note that he goes too far back in his back cast which causes less line speed ending up with less accuracy and distance. 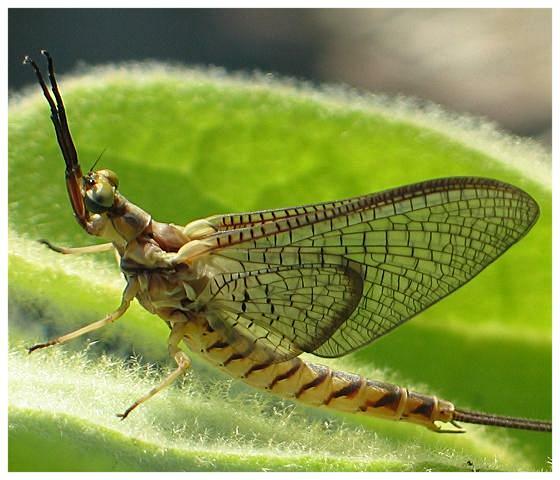 As soon as I hear this piece I start thinking of Mayfly hatches that are ethereal, summery and harmonious. I find Pale Morning Duns the most beautiful of mayflies perfectly orchestrated with Schubert’s music. Snubbed by the Oscars, Don Knotts gives a riveting performance as Henry Limpet who becomes transformed into a fish. No one can get under a fish’s scales better than Mr. Knotts who inhabits the character. This is a rare opportunity for every angler to enter into the consciousness of a fish through Mr. Knotts. Not to be overlooked would be the characters of Ladyfish and Crusty the Hermit Crab. A friend of mine steered me towards this poem years ago. It seems to me the quintessential “catch and release” metaphor. The strong, pure emotional elements of fishing are diminished when we keep the fish. 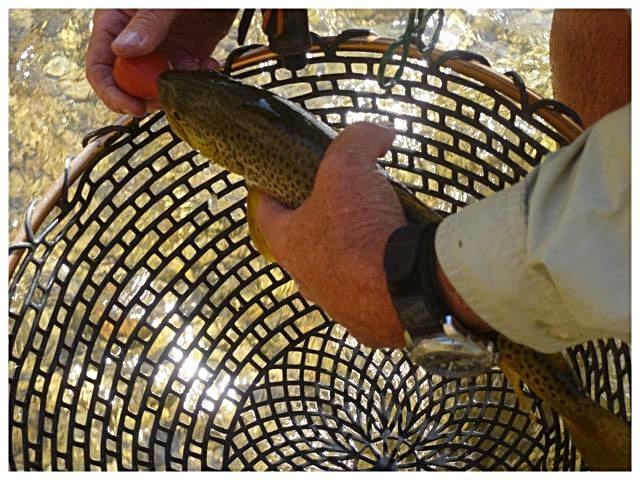 We elevate fly fishing with the release of every trout. Fly fishing is our business and our passion, a huge part of our lives at Healing Waters Lodge and Lewis and Clark Expeditions. Poetry, art, music and literature naturally flows in and out of our lives, enhancing and enriching us and the world around us. Fishing is always more than just fishing.